The staff is very helpful & friendly. The room is clean & comfortable. I really love the fantastic view it has either day or night time. The location is strategic & safe too. Will definitely stay here again. The host is really nice and friendly. The place is clean and neat. Air-conditioning is very good. The bed is very comfortable. Apartment is very spacious. Twin Towers, Klang River , Mid-Valley are visible during the day. Very quiet at night. Security is good. Shops downstairs very convenient. It is a fully furnished and air cond one bedroom duplex apartment with two bathrooms. 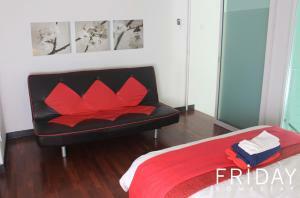 The apartment is spacious and suitable for couples. 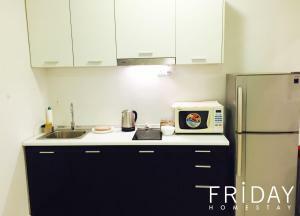 It has basic kitchen equipped with kitchenette and cooker hob enable light cooking to be done. Merit given to their cleanliness and their high level of comfort. The host is one of those providing best hosting experience for me. He was punctual and attentive to the guest's needs. I really amazed by his attention to the details, such as providing bottled mineral water, extra mattress for additional guest, provision of tissue paper, hair dryer, and even kitchen clothes. Not forgotten to mention about their efficient unifi internet connection too. 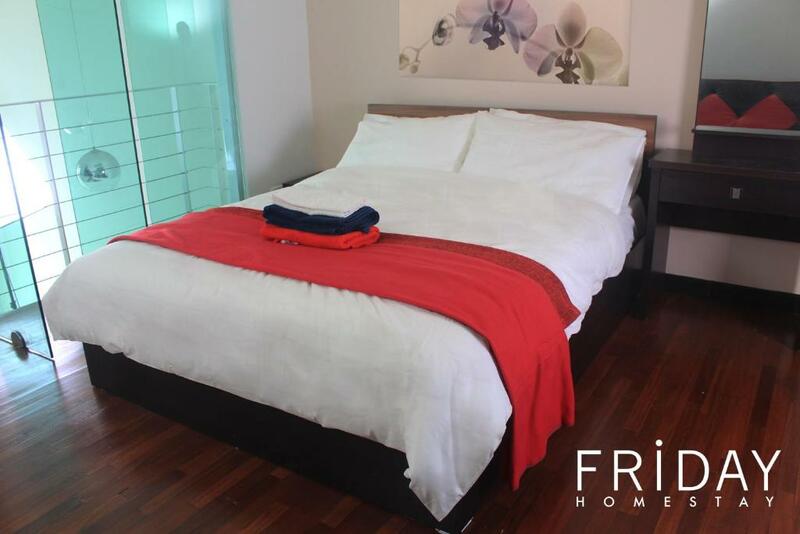 Lock in a great price for NewCozy Apartement-Scott Garden KL – rated 9 by recent guests! One of our best sellers in Kuala Lumpur! 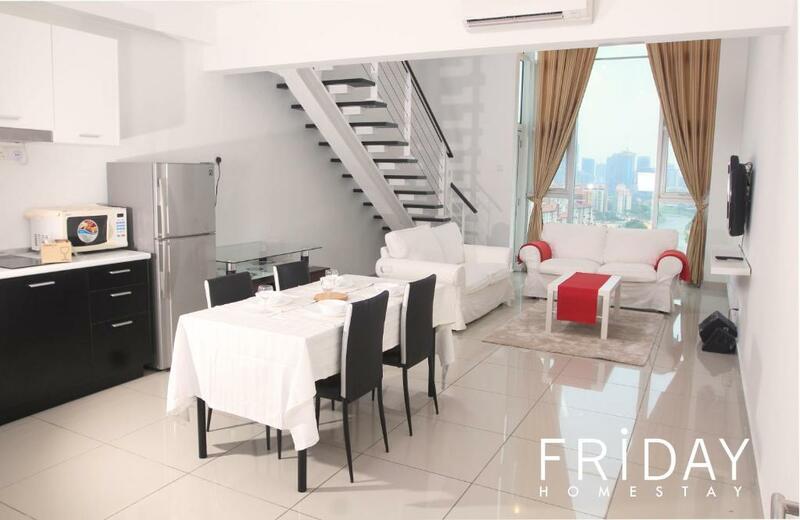 NewCozy Apartement-Scott Garden KL is located in Kuala Lumpur. It is located 3.4 miles from Thean Hou Temple and has free WiFi. 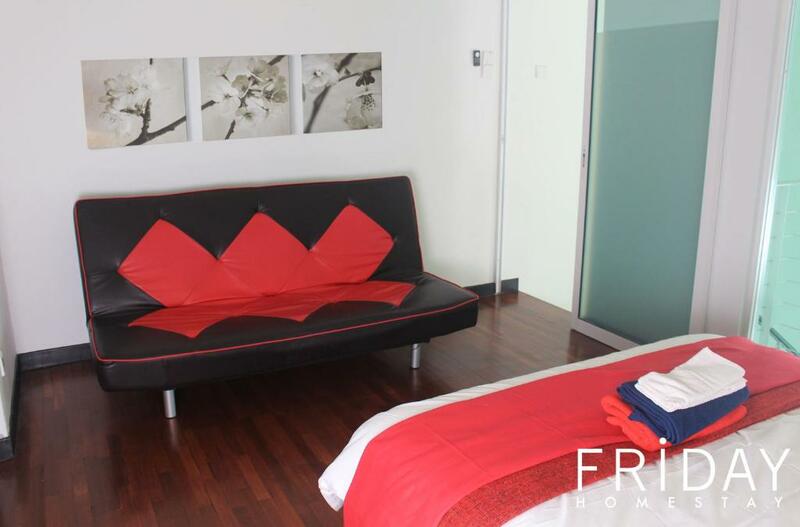 The air-conditioned apartment consists of 1 separate bedroom, 1 bathroom and a living room. 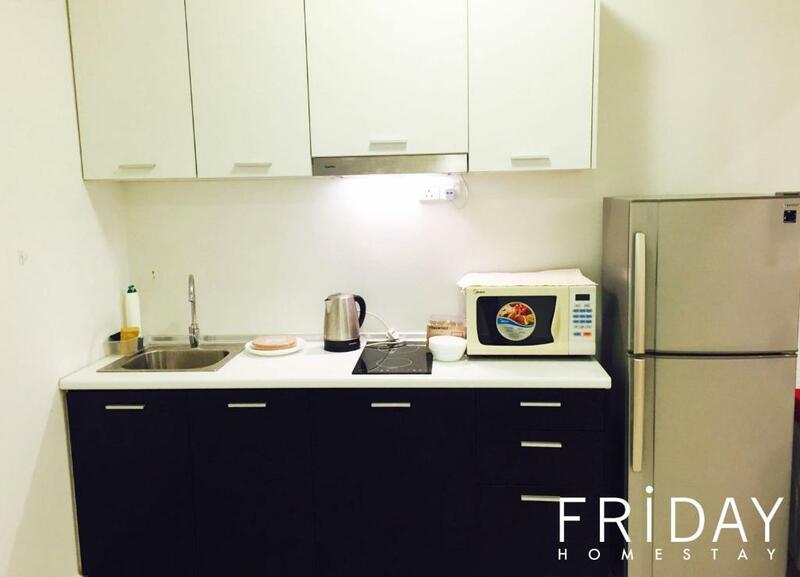 A microwave and a fridge can be found in the kitchen. At the apartment guests are welcome to use an indoor swimming pool. Islamic Arts Museum Malaysia is 5 miles from NewCozy Apartement-Scott Garden KL, while Axiata Arena is 5 miles away. Sultan Abdul Aziz Shah Airport is 17 miles from the property. 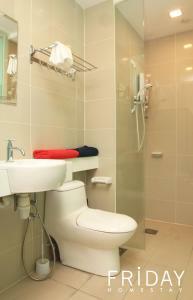 When would you like to stay at NewCozy Apartement-Scott Garden KL? This apartment has a tumble dryer, air conditioning and dining area. 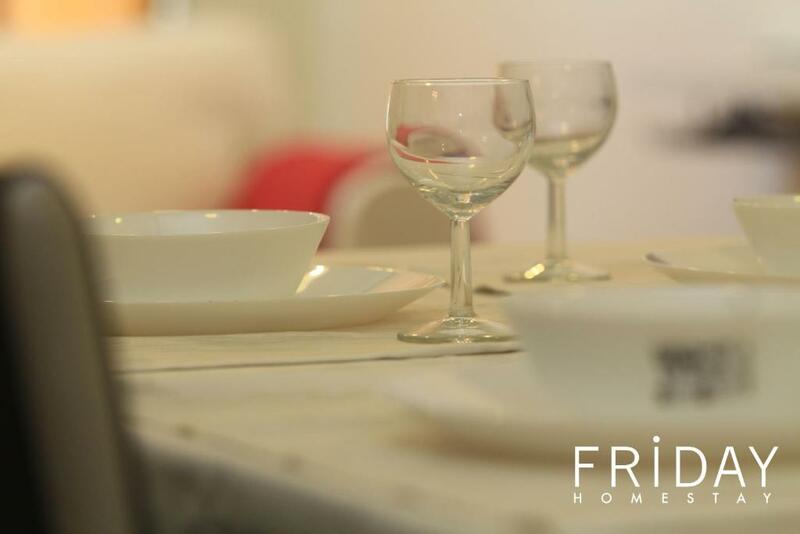 House Rules NewCozy Apartement-Scott Garden KL takes special requests – add in the next step! A MYR200 damage deposit is required on arrival (around USD48.28). This deposit will be fully refunded at check-out, as long as there isn't any damage to the property. Please inform NewCozy Apartement-Scott Garden KL of your expected arrival time in advance. You can use the Special Requests box when booking, or contact the property directly using the contact details in your confirmation. A damage deposit of MYR 200 is required on arrival. That's about 48.28USD. This will be collected as a cash payment. You should be reimbursed on check-out. Your deposit will be refunded in full, in cash, subject to an inspection of the property. Squeaking sound from metal bed. Upstairs bathroom glass wall is not fully tinted. Anyone who walk into the room upstairs can see what you are doing! Mirror left leaning against the wall. Good location and very responsive host. It is quite dangerous if you are a girl wandering in the shoplots compound below where many pubs and bars. It is quite difficult to find the car park lot also.